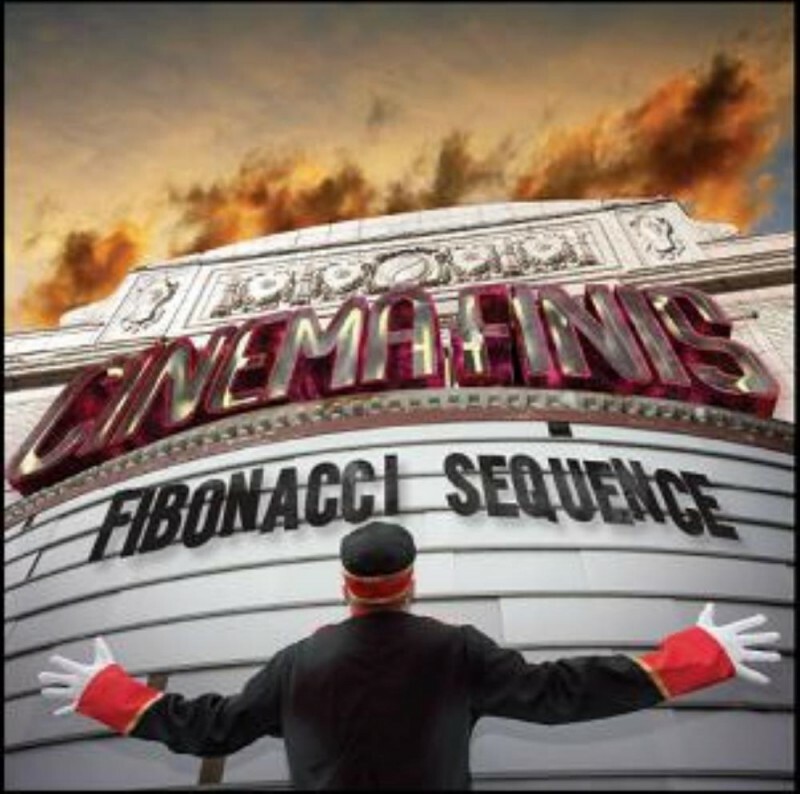 'Numerology', the debut album from American Prog Metal instrumentalists Fibonacci Sequence, set the band's stall out impressively; a virtuoso eye kept in place through a deftness for telling stories through music. 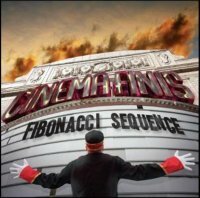 'Cinema Finis' heads further down the same path with a huge amount of technicality married to an ability to keep their instrumental offerings reasonably "song" based. Although, if you need an obvious melody line or hook to keep you tuned in, the Fibbers may not be for you. Now, having said all that, I need to make a big correction, for while Fibonacci Sequence don't have a vocalist, to call '...Finis' purely instrumental would be untrue. Opening with 'Tickets Please' – this album being a conceptual piece based round a cinema that may, or may not be the main character in this "story" of personal hell – we are greeted by a short track where an old cine-projector whirs and someone mumbles quietly. Similar aspects appear in the keyboard-led 'Psalm Before The Storm', and also through 'Repent' where bells toll amidst whispers and acoustic guitar before the piece bursts into a full-on drum clattering, electric guitar spectacular. Where things suddenly switch as far as possible from being instrumental is through the multi-layered A Cappella of 'Lobby Song'; this impressive vocal foray's a pastiche of a piece of music that introduced the adverts in US cinemas in the fifties. The obvious question it raises is, with voices so good, why not use them elsewhere? Factor in 'Take Your Seats', where the projector turns once more and a harpsichord pings in counterpoint to strings, and from the album's twelve tracks, nearly half of them are short scene setters. This is something which is all the more frustrating when it's the longer instrumental workouts, such as 'Incantesimo Di Vistani' or 'Deus Ex Machina', where the main action takes place; a combination of technical Prog Rock slammed sideways into meatier Metal moments. There's undoubtedly some inspired musicianship on show at the 'Cinema Finis', but you can't help but wonder how much more engaging this album might have been without the stop-start shorts, or indeed, with a few vocal cuts helping to move things along. As it is, it's still an impressive statement, but it certainly isn't going to be for everyone.